Digital Rockit and Killer Robot are stalwarts of techno and electronica in South Africa. Each collective has been at the helm of their respective ships, manipulating the space-time continuum of dance music for more than a decade. 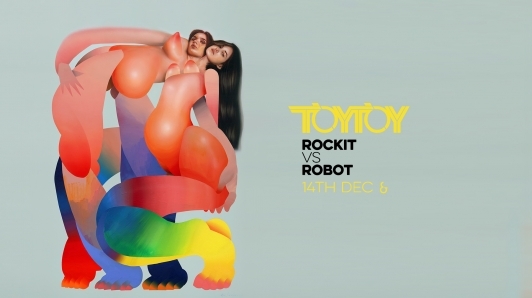 In December they descend on TOYTOY for a versus set, an experience that can be paralleled by few, thanks to the deep knowledge and appreciation each of them has for their craft. This, in combination with the devastating personal collection of music each artist has accrued throughout their careers, guarantees an inter-dimensional dancefloor experience like no other.